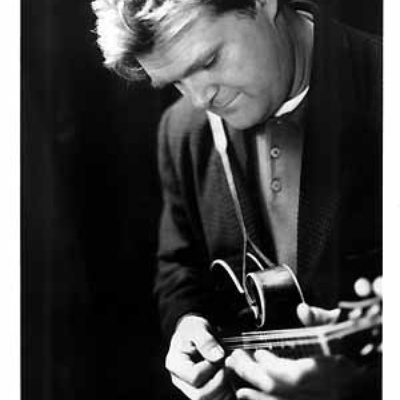 Ricky Skaggs (born July 18, 1954 in Lawrence County, Kentucky) is a 14 time Grammy Winner and a country and bluegrass star, singer, musician, producer, and composer. Skaggs's music career began in 1970 when he joined Ralph Stanley's bluegrass band, the Clinch Mountain Boys. He plays mandolin, fiddle, guitar and banjo. For a few years, Skaggs was a member of Emmylou Harris's "Hot Band". He wrote the arrangements for Harris's bluegrass-roots album, Roses in the Snow. In addition to arranging, Skaggs sang harmony, and played mandolin and fiddle.